Thanks for the book! Can you also share Cambridge IELTS 06-10 General Training? I would like to practice general training reading tests. Thank you. please can get the book ?? Hi, Could you please send this book pdf to my e-mail? 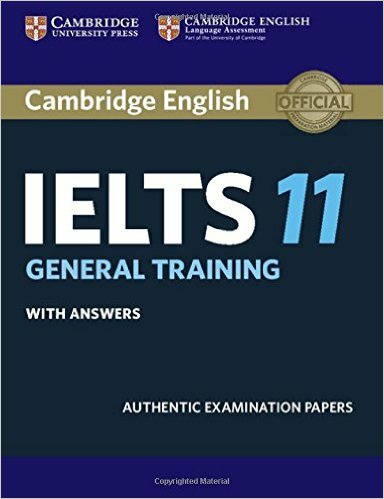 Please provide me IELTS General & Academic Book with answers. I am not able to download from the link. hello. I would like to have this book for preparation of IELTS General training. please send me. thank you in advance.